1. Starting at the first digit, multiply two-digit occupies all odd numbers, so as a whole will have 8 digits that you multiply by 2, the digit to 1, 3, 5, 7, 9, 11, 13, and 15. 2. 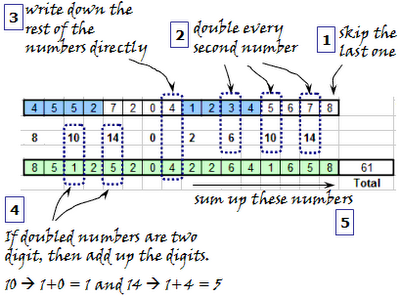 If the square 2 result in a number of two digits (10, 12, 14, 16, or 18), the sum of each digit numbers to produce a new digit, so that the results of the first and second steps are fixed in the form 8 the number. 3. The next step, replace all the numbers (credit card number) located in the odd positiondigits with 8 new figures, to generate a new row of 16 points. As you can see in the picture above this, the credit card number is 4552 7204 1234 5678,because it begins with 4, it means the card type Visa. Now we do the calculations. 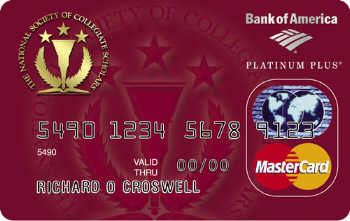 Once again, do the calculations according to Luhn algorithm above for MasterCard creditcard number is 5490 1234 5678 9123. As you can count itself, the total sum is 65, so the credit card number is invalid, because thenumber 65 is NOT a multiple of 10. If only, “check digit” credit cards instead of 3, but 8, then sum the results would be 70, which is a multiple of 10, so that the credit card number will be valid (the algorithm). 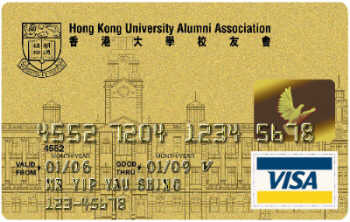 Validunderstanding of the above is valid mathematical calculation, it does not mean that creditcard number is absolutely certain that the original credit card number. 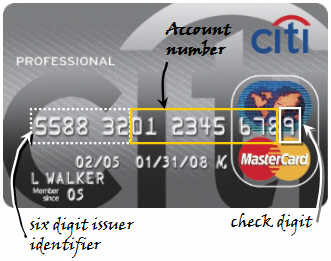 Due to credit card checks (at the time of online transactions, for example) is required notonly a credit card number only, but also “expiry date”, and “card security code” or collectively, the CVV (Card Verification Value) or CVC (Card Verification code) which is the last 3 digits behind the credit card. PS: For American Express credit card, the number of digits instead of 16, but only 15, andalways begin with 34 or 37 for the first 2 digits.As for the “account number” it only has a length of 8 digits, not 9 digits such as credit cardtype Visa or MasterCard. articles I’d state. This is the very first time I frequented your web page and up to now? I amazed with the research you made to make this actual publish amazing. Wonderful process!